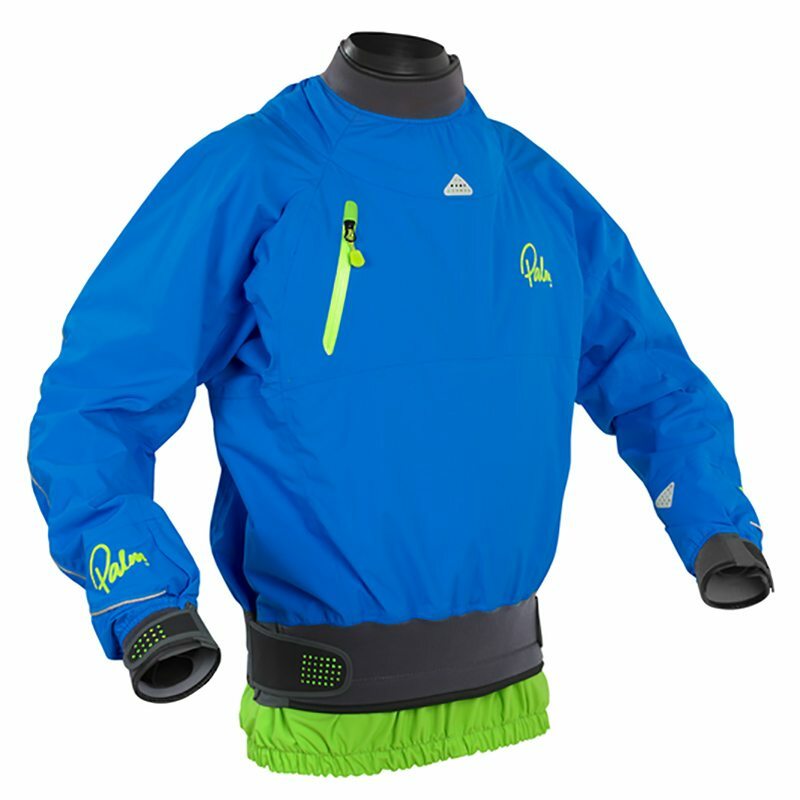 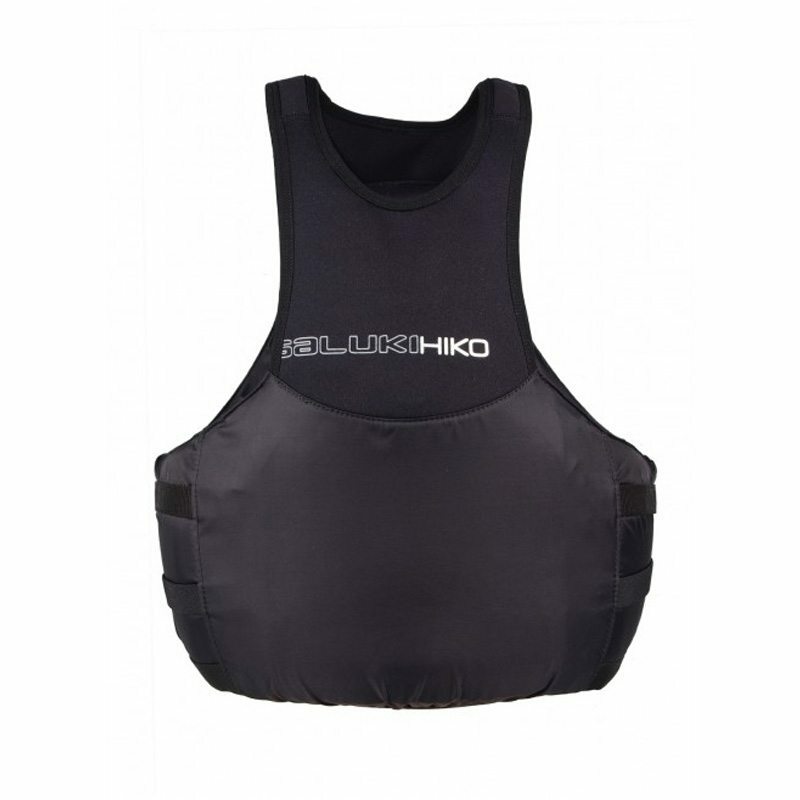 Sets the standard for a hard working dry jacket suitable for a huge range of paddlers and conditions. 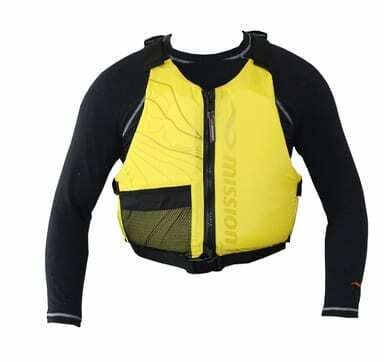 Midweight XP 2.5-layer fabric and natural latex gaskets create a versatile jacket which will perform wherever you use it. 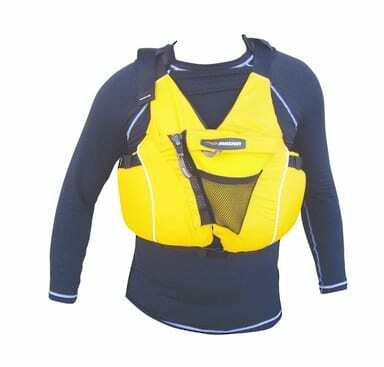 Used for river running, steep creeking, playboating, surfing, raft guiding, river leadership and instruction.